Today we have a guest post from Joe Biancardi, a fellow Alabama writer. 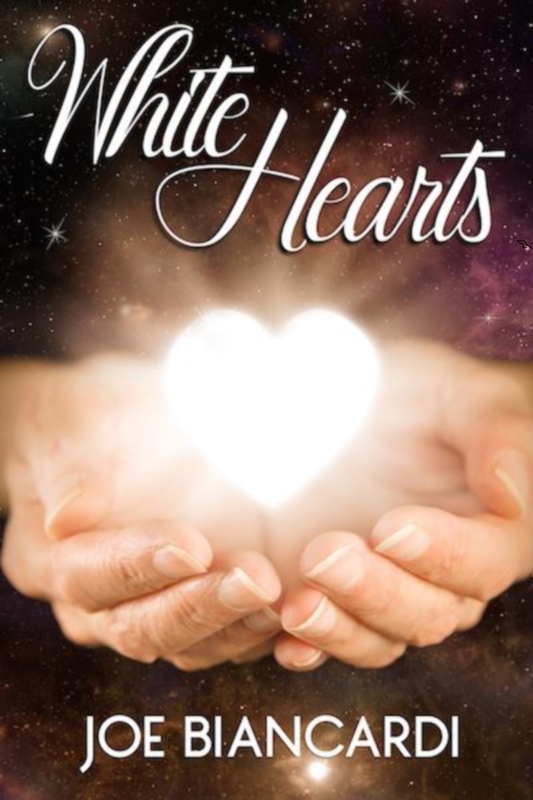 He has a new book out, White Hearts, which is free November 6 and 7, from Amazon. Joseph Carpenter isn’t immortal, even though he’s had many names since his first birth over two thousand years ago. Now he’s on the run from a doctor who will dissect not only his body, but, that of his only daughter, to discover the secret of their blood; the blood known as White Hearts that has the power to heal any injury. Will he succeed? Or will he be reincarnated again until he fulfills his destiny? Joe Biancardi worked with a friend, who he met shortly after Hurricane Katrina, to learn about meditation and its benefits. The two went on to form a non-profit organization where they taught, at a local hospital wellness center, people to heal their congestive heart failure. Their study was to be written up by a local college if there were enough participants. Unfortunately, people only believe in established methods of treatment by licensed physicians. This led Joe to write the book White Hearts. The story deals with how the power of prayer and the power of intention, together can create what some people call miracles. In the book his main character and his daughter are involved in an automobile accident where the daughter’s legs are so damaged that amputation is thought to be necessary. When he says prayers with intention over the blood she receives in surgery, God decides to heal her injuries immediately. The term Loving Blood is created of the blood in her body and the daughter becomes what later is determined to be the first White Heart on Earth. He worked with a nun belonging to the Daughters of Charity to see firsthand how she was able to help cancer patients lessen their side effects from chemotherapy. The nun was their third partner in founding their organization and helped in the weekly classes about healing. He, along with the original partners, holds weekly classes on healing our own bodies and hopes his book, White Hearts, can help people worldwide understand the power of prayer and how it heals people. 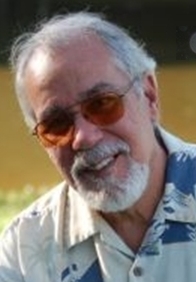 Joe Biancardi is an author living in South Alabama. He writes about things he has experienced rather than books of pure fiction. He prefers to write books where the subject matter has to do with how the mind can create situations where the individual’s power of intention helps save the characters in his books.